Sistersville, West Virginia (WV), a community in Tyler County, was established in 1815, incorporated in 1839, and named for sisters Sarah and Delilah Wells, who owned the land on which the town is located. 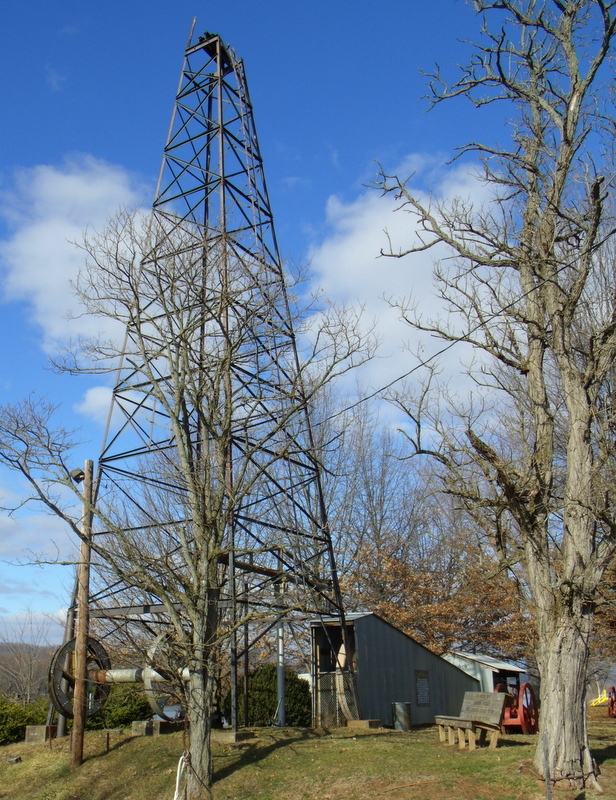 The community boomed in the late 1800s after the discovery of vast oil reserves nearby. 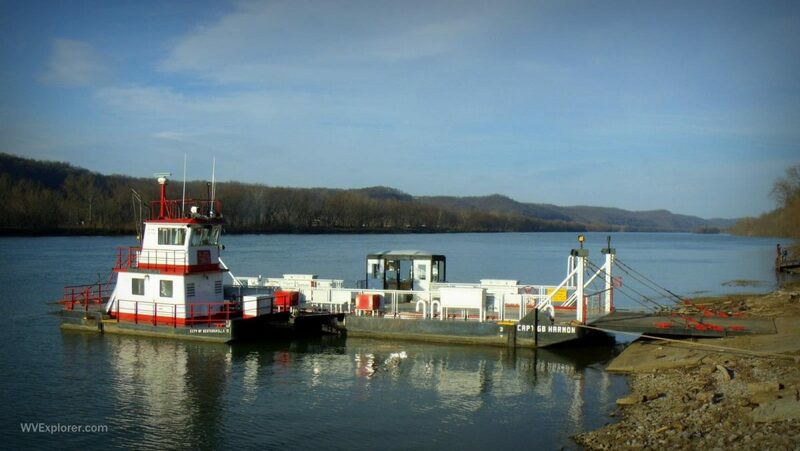 The Sistersville Ferry, one of few ferries that remain on the Ohio River, operates between Sistersville and Fly, Ohio. 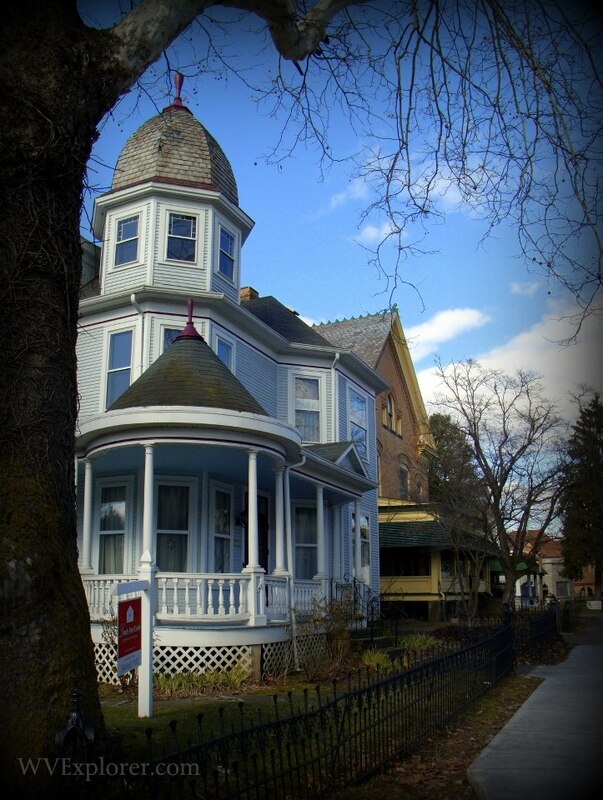 The community is renowned for its distinctive smalltown architecture. Sistersville is situated along the Ohio River above Wells Island, which, along with nearby Crab Island, are part of the Ohio River Islands National Wildlife Refuge. Sistersville is located on highways WV-2 and WV-18 approximately 17 miles northeast of Saint Marys, West Virginia, 10 miles southwest of New Martinsville, West Virginia, and 12 miles west of Middlebourne, West Virginia. Paden City, West Virginia, is located along the river four miles north of Sistersville. 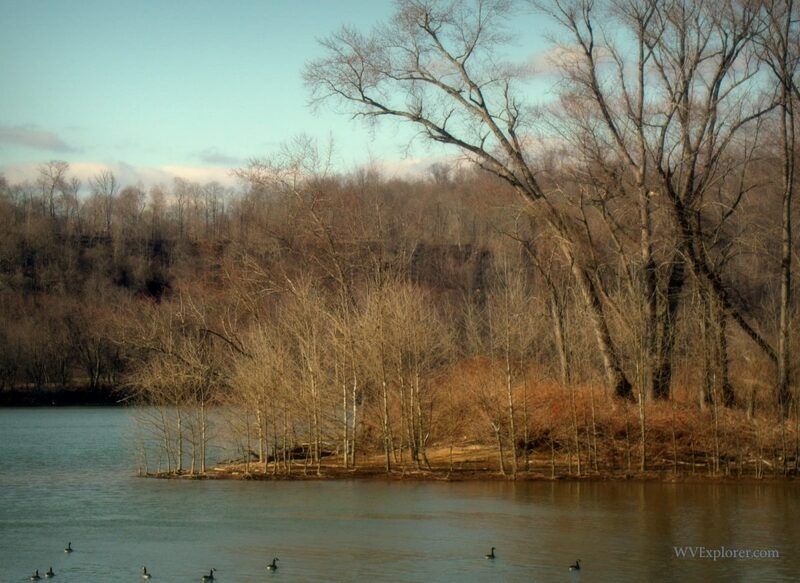 Sistersville is located in the Mid-Ohio Valley Region in northwestern West Virginia.